Ads tell. Ads sell. We are talking about Facebook Advertising. How are you going to advertise your brand on Facebook? The below are some Facebook Ad designs help your company with your social presence. A good ad is everything for marketing. And many companies like Adidas and Reebok recognized this fact and climbing up in their sales by implementing strong facebook ad campaigns. As said bringing your product to the market is the key. 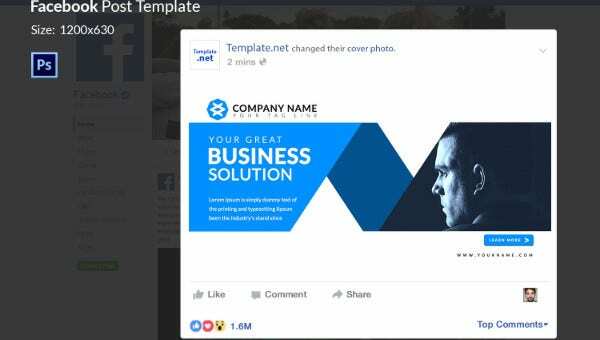 Below are some Facebook Ad templates for your use. Ask a common man about the effective ways of marketing and he/she will immediately spell out Facebook as the first thing. This Kaspian theme helps you to advertise your products freely on your facebook page. A number of likes on your company page are no longer been measured for the effectiveness of your business. Today people are running after digital ads. See this and use this. Are you losing your noise on Facebook with various restructuring and policy revisions of the social media giant? Then these Creative maps template help your business not losing the competition with other companies. There are a lot of statistics that is designed to demonstrate the importance of having a Facebook page for his company. This means that no matter what audience your company might find it on Facebook every week. Remember to post interesting ads on your facebook page. This Business solution template is a peeled off banana that is offered to your mouth. So simple and straight forward. This motivates you template is useful for SEO and SMO marketing clients. It sizes 1200×630 px. You can use this even on Twitter, Instagram, and other social networks as well. What is the purpose of marketing your company on Facebook? Of course, it is to generate high revenues. 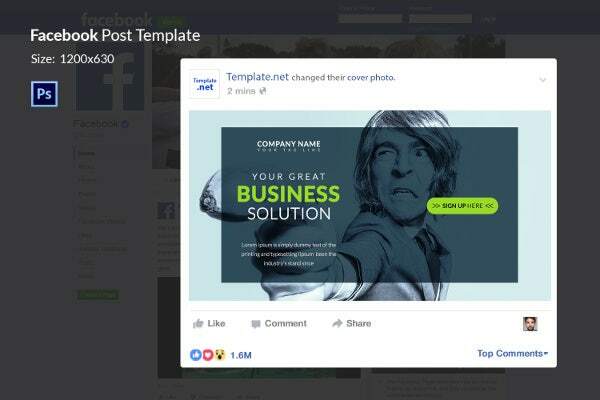 This Business Solution template helps you to be visible in your social space as you expected. Nowadays, it’s critical for any organization to be on facebook, in order to achieve success. If you keep an eye on your followers, you would be more careful while posting your ads. Look at this fine ad. A status update will fairly and quickly disappear from a user’s flow. However, an effective ad will at least reap you some benefits. Look at this. Web designing and developing companies can get the most use of it. This template helps you achieve your professional target be it increasing brand awareness, get market share, or handling more customer service, this template will do it all for you. Marketing is not about convincing customers to buy products. It is about deep analysis to understand the customer needs through innovative processes and target value generation. So that the products and services meet the needs. Is your Facebook flooded with some digital garbage? 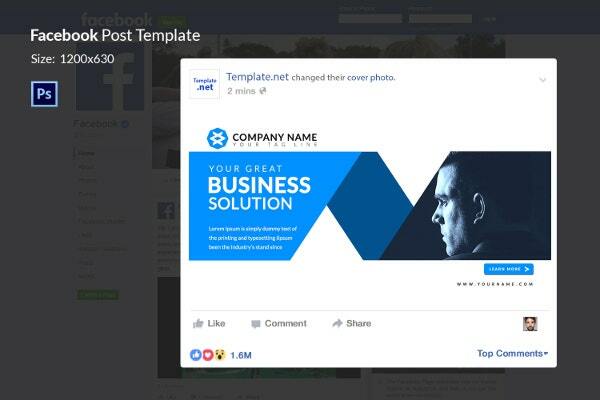 Then the above Facebook ad templates help you with reach. Even if you don’t want to reach everyone and want to reach specific people, these templates help you a lot. The above ads create value in the things you publish. When we say value creation, it means posting something that interests the visitors. To be successful, you need to market what customers are looking for you. Rather than the other way around. There are a lot of statistics that demonstrate the importance of Facebook ads. One tip is posting a right ad at the right time. As it is the new year time, people look for something festive and if they find it in one way or the other, they will be delighted. Though there is no golden rule to when an ad gets a response, it greatly relies on your target audience. The above ones are tested and okayed. Now open your doors to new opportunities for marketing. Use these spectacular ones occasionally. They will definitely give your fruitful results. Don’t you think so?